Triad just finished up creating the first levels of a game to combat the dangerous home toxin radon. The game was developed with curriculum leads and researchers at the University of North Dakota and was, in part, funded by the National Institutes of Health. The tool will eventually become part of a national campaign to reduce the number of radon deaths each year. Dangerous levels of radon is present in 1 out if 15 homes and should be mitigated. It is the number 2 cause of lung cancer after smoking and is the most dangerous of all indoor toxins. To empower players to gain awareness of radon and its dangers, we have built an addictive diesel-punk theme game, which is appropriate for ages 12 and up. 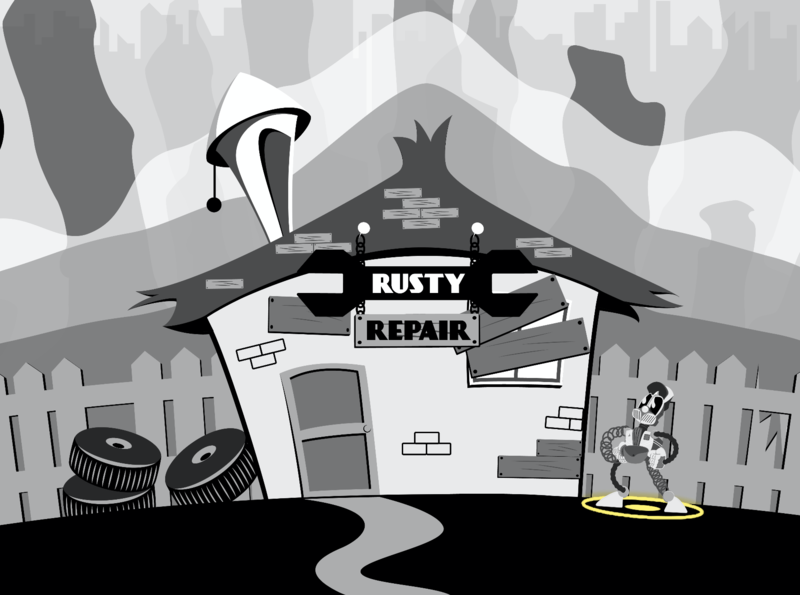 Both youth and adults will enjoy following our hero Rusty to combat radon!